Oh, It’s a Podcast presents…Trailer Trash. 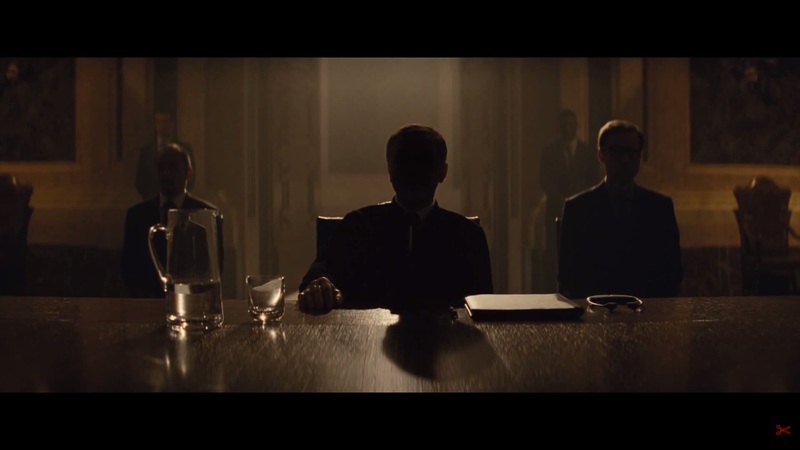 The first teaser for Spectre has arrived. From the looks of it, this might finally be the one where Bond puts away his violence and just…talks to people.